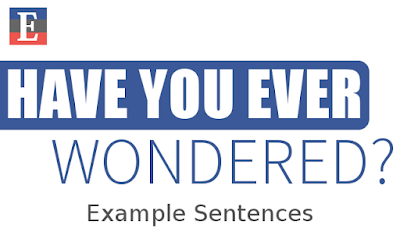 Today in the English Sentence Database, we're going to look at some example of "Have you ever +..." sentences all of which are present perfect interrogative sentences. 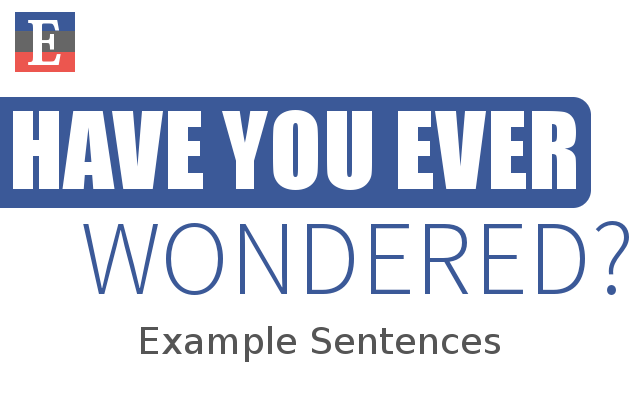 In this lesson, we've highlighted the topic phrase "have you ever" in blue for easy to understand. Have you ever applied for a green card? Have you ever applied for an immigrant visa? Have you ever danced with devil in the pale moonlight? Have you ever danced with girls in a club? Have you ever experienced cultural shock? Have you ever heard about ancient Tamil culture? Have you ever just looked at someone and thought? Have you ever just looked at someone? Have you ever kept a pet? Have you ever loved someone so much? Have you ever met a girl that you tried to date? Have you ever met someone so beautiful? Have you ever participated in an international meetup? Have you ever purchased something from Microsoft? Have you ever tried to sleeping with a broken heart? Have you ever used other names? Have you ever visited another country? Have you ever watched a Japanese movie? Have you ever watched a moonbeam? Have you ever watched the sun go down? Have you ever volunteered for some kind of community service? Yes, I have met a famous person. Yes, I have met many famous figures. Yes, I have met Lady Gaga. We're hope this lesson will be helpful. See you soon in another lesson! 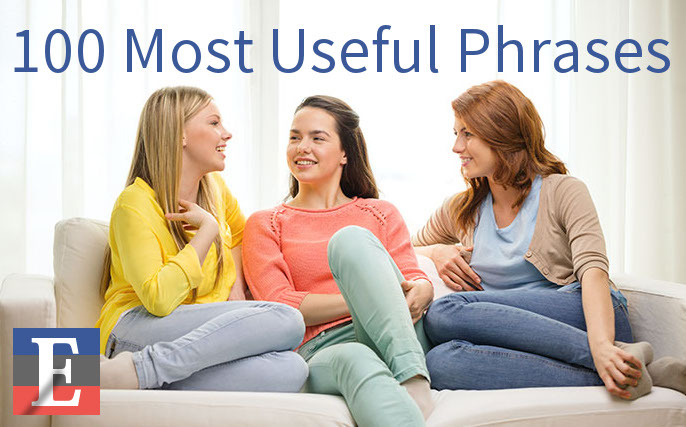 Today in the English Sentence Database, we are going to focus on some example of "The world's most +..." phrases. Please keep in mind all of which are not full sentences. However, at the end of the page we've given some examples that will show you how to change these phrased to sentences. As we said above, all of these are phrases. Now we're going to look at these phrases how to make as full sentences; for example, if we want to make a sentence, we just add a predicate at the end of the phrase. The world's most watched TV show is British Royal Wedding. The world's most intelligent dog name is Border collie. The world's most multicultural city is London. When we switch these phrases to sentences, these phrases become subjects. 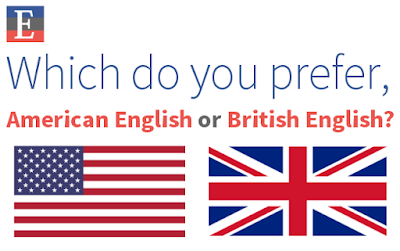 Today in the English Sentence Database, we've added some example of "Which do you prefer + ...?" interrogative sentences. In our daily conversation, we often use these sentences for asking about someone's preference. Which do you prefer a pencil or a pen? Which do you prefer blackberries or blueberries? Which do you prefer courtship before or at the present times? Which do you prefer dogs or cats? Which do you prefer e-books or books? Which do you prefer eating at home or restaurant? Which do you prefer football or cricket? Which do you prefer health or wealth? Which do you prefer jogging or walking? Which do you prefer living in the countryside or living in the city? Which do you prefer orange juice or apple juice? Which do you prefer pancakes or cereals? Which do you prefer rain or snow? Which do you prefer reading newspapers or magazines? Which do you prefer summer or winter? Which do you prefer working alone or working in groups? Which do you prefer working independently or in a team? 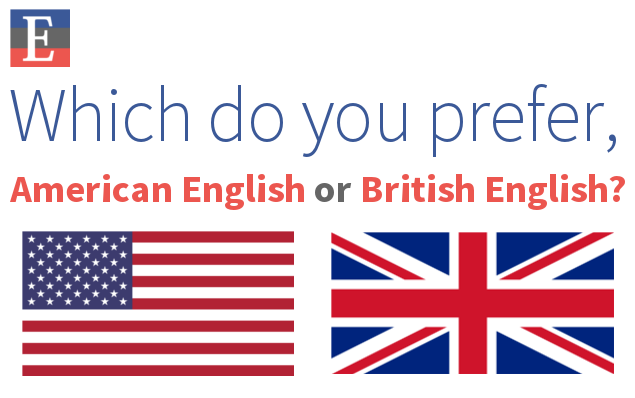 Which do you prefer American English or British English? Perhaps you can say, "I prefer both." or "I prefer either". In this case this answer is not wrong, but if you look at the question clearly, "Which do you prefer...?" means what do you like the most between the two. So here you have to choose one, which will be your preference because the person who asks your choice. If you don't like both of two, you can say, " I don't prefer either." or "I prefer neither." We hope this lesson will be helpful. See you all in another lesson and don't forget to subscribe to our email list and like us on Facebook. Welcome back to English Sentence Database. In today's lesson we're going to look at some example of "I'm looking forward to +" sentences. Please have a look in these sentences, "look forward to" is a phrasal verb. It is one of the most useful phrasal verbs to know because it's often used in everyday English. I'm looking forward to an interview. I'm looking forward to him arriving next month. I'm looking forward to our future collaboration. I'm looking forward to our next meeting. I'm looking forward to the Christmas-party. I'm looking forward to the interview tomorrow. I'm looking forward to the opportunity to work with you. I'm looking forward to your advice. I'm looking forward to your comments and suggestions. I'm looking forward to your quick reply. I'm looking forward to your quick response. As we mentioned above, "looking forward to" is a phrasal verb followed by a pronoun and a noun phrase. Now we're going to look at the phrasal verb how to use with gerund (ing+ form), which is functioning as a noun. I'm looking forward to discussing my qualification. I'm looking forward to getting your approval. I'm looking forward to going on vacation. I'm looking forward to going to Canada. I'm looking forward to going to the United States. I'm looking forward to graduating from college. I'm looking forward to having teacher like you! I'm looking forward to hearing from him. I'm looking forward to hearing from your reply. I'm looking forward to keeping in touch. I'm looking forward to learning the English language. I'm looking forward to participating in the project. I'm looking forward to receiving your call. I'm looking forward to receiving your comments. I'm looking forward to receiving your confirmation. I'm looking forward to receiving your further information. I'm looking forward to receiving your kind reply. I'm looking forward to receiving your quotation. I'm looking forward to seeing you in the Marina beach. I'm looking forward to visiting another country. I'm looking forward to visiting your office. I'm looking forward to watching cricket match. I'm looking forward to working with all of you. I'm looking forward to working with you again in the future. 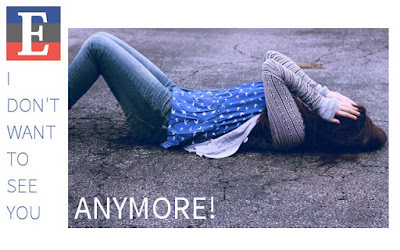 After the "looking forward to" phrasal verb, we can't use verb, so we must use gerund (+ing functioning as a noun). We hope this lesson will be useful and see you in another lesson! In this lesson you can see some example of simple present third-person sentences. He slowly learns to speak English. He likes to visit the USA. He always forgets his purse. He borrows some books from his friend. He chooses a nice shirt. He deposits money in the bank. He follows a computer course. He gives up his bad habit. He goes grocery shopping once a week. She takes the train to the office. She usually does washing on Sundays. She usually drives to work. She usually takes the bus. The flight departs at 9:15 pm. The passenger cruise arrives tomorrow morning. If the verb like do, then we add "es". If the verb ends in "y", like "study", then we add "ies". She studies in the USA.